Install an antivirus application. 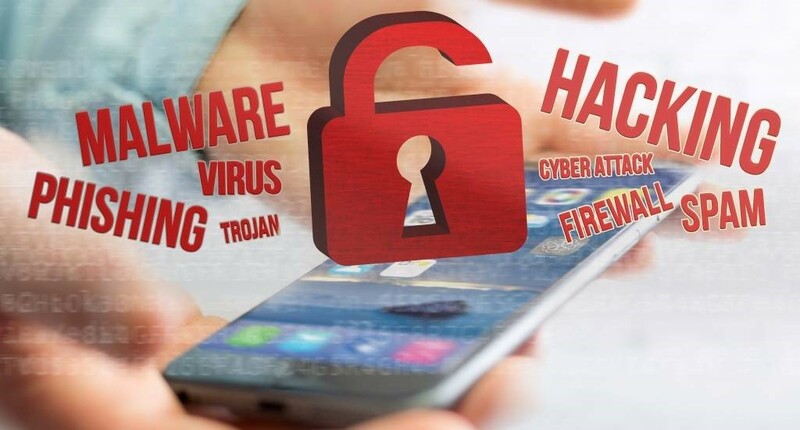 While some people rely on free applications to protect their devices, business owners don't have this luxury, because their data is much more precious. So, choose one of the best rated antiviruses, even if it will cost you a bit more. Always go for a company who has a proven reputation and delivers anti-malware products that have stood the test of time. Most antiviruses will update themselves on a daily basis. However, you should do your best to run scheduled scans on a weekly basis. Often, the applications will include this useful option, and you will only have to enable it. Ensure that your employees don't stop the virus scanning process, though; they may be tempted to do so, because their computers may be slowed down while the scan is run. However, there are some antiviruses which don't use a lot of resources, because the bulk of their work is done off-site, on their makers' servers. So, do your research and pick an application that has a high virus detection rate and won't use too much of your devices' CPU power and memory. Don't forget to keep your operating system up to date. This is often done automatically, regardless of the OS that you are using, as long as you keep that option enabled. The same goes for the installed applications; since many of them won't update on their own, you may need to check their manufacturers' websites regularly, though. Train your employees, teaching them how to avoid any website that looks shady. I am thinking at websites that may contain pirated software, for example. Tell your employees to avoid clicking the pop-up windows which congratulate them for winning free iPhones, and so on. Many hackers will send emails which include infected attachments, or links that lead to websites which will plant malware on your computers. Some of these clever cyber criminals will even shorten those malicious links using a legit URL shortener, to make them look nice and clean. Ensure that your people don't fall for scams like these; if the emails come from unknown sources, it's best to delete them right away. Don't use the same passwords over and over. It is true that we've got lots of passwords to manage these days, but this is the very reason why password management applications have been invented. So, utilize a robust program that can generate strong passwords for each account, and then stores them for you. Passwords should be updated every three months or so; some password managers will provide this function as well. Some employees may connect company devices to open hotspots. By doing this, they will make that laptop or phone the client of a network that is not under their control. It is known that most hackers spend their days in local coffee shops and airports, trying to get access to people's credit card information, user/password combinations for various accounts, and so on. Take the needed measures to ensure that this won't happen to you. Sometimes things don't go as expected, and either a device or the entire network gets infected. In this case, the only 100% functional solution is the existence of a recent backup data set. So, it is wise to invest in a backup solution before disaster strikes. And with the historically low price of external hard drives, any company owner should be able to back up all his/her data.